Following my close observations of how you conduct yourselves in the dissemination of information meant for public consumption, I have established that some of you really do need an encouragement to live up to expectation. Currently, the attitudes of some of you can be said to be not very palatable. They fall far below the ethics of journalism hence defeating the cardinal objective of the media where it serves as the sword arm of democracy. Let me borrow from other credible sources to help impress upon you the urgent need to re-examine yourselves with regard to how you are doing a great disservice to mother Ghana and Ghanaians by way of your oftentimes biased reportage conclusively emanating from acts of selfishness, quest to corruptibly acquire material wealth, and pure hatred for those you deem as opponents. ?A free media is by definition decentralized. While lacking a central authority that pre-approves content and still needing to rectify mistakes?omissions or distortions?a free media resolves this paradox by acting as a self-regulator. Specifically, media content itself can be analysed by others within the media, leaving the final judgment up to the viewers. Self-regulation is important because anyone in the media is capable of conveying bias; in lieu of restricting content, a free media would be capable of ?policing? itself?. ?The word ?media? is derived from the word medium, signifying mode or carrier. Media is intended to reach and address a large target group or audience. The word was first used in respect of books and newspapers i.e. print media and with the advent of technology, media now encompasses television, movies, radio and internet. In today?s world, media becomes as essential as our daily needs. 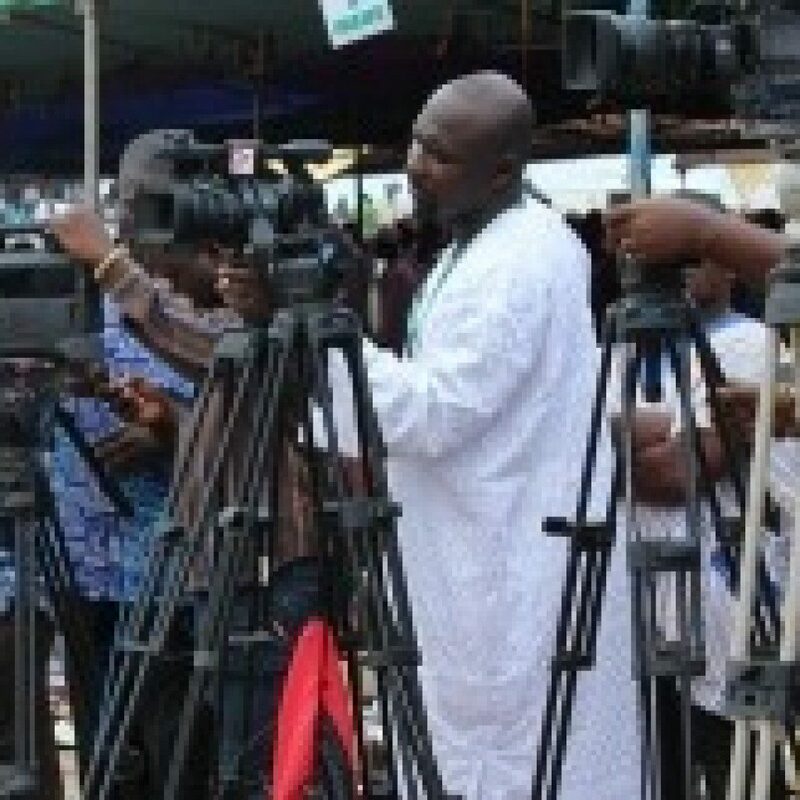 Media of today is playing an outstanding role in creating and shaping of public opinion and strengthening of society. Media is the sword arm of democracy. Media acts as watchdog to protect public interest against malpractice and create public awareness. Today when politicians are taking full advantage of their positions, an evil nexus of mafia and crime syndicate is making the life of the common man miserable, taxpayer?s money is siphoned out for the personal gain of the influential and ordinary people are a mere spectator-media has a greater responsibility. As the fourth pillar of democracy along with judiciary, executive and legislature, media of today has an all embracing role to act against the injustice, oppression, misdeeds and partiality of our society? by Jayasree Roy. From the quotations above, would you be bold enough to look me in the eye to confess your quilt or innocence as journalists? You are failing the nation by not playing the requisite role(s) of the media, aren?t you? Ghana in all sincerity is falling apart economically with poverty lamentably tormenting all except the few in government and their cronies, and those in positions of responsibility and their assigns and agents. Instead of you journalists with your media houses taking these few politicians or crooks on, most of you have rather traded your integrity for money, walking with your stomach. Are you not ashamed of exhibiting such a deplorable contrary attitude of a professional journalist or media house? I wonder whether people like Kwesi Pratt, Kwadwo Asare Balfour Acheampong (KABA) and Kwame Nkrumah Tikesie can do themselves a favour by getting over their obvious biases. They seem to lack integrity when it comes to projecting the image of the media through their dissemination of information. Can they be as honest and professional as Adwoa Pokuah (Vim Lady)? 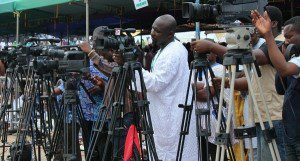 I challenge the Ghanaian media to play their role as specified above without which the politicians will ruin Ghana. Who in Ghana does not know that the ruling government is catastrophically managing the country through acts of corruption, incompetence, cluelessness, nepotism, tribalism and selective justice or injustice? Why have the media failed to keep the government on its toes and on the right path? If you had played your role responsibly as stated above, Ghana would not be in her current throes of economic crisis brought about by the apparent perpetration of corruption by President Mahama and his government. It is your basic requirement to rid society of her ills by objectively informing the public of what the politicians are doing and what is actually happening in the society without being maliciously biased. You are obliged to champion a good cause that is able to bring safety and prosperity to the citizenry by way of truthful reportage that takes the government and all those in positions of responsibility to task.